Don’t think you can get derogatory items off your credit report? Think again! Steve Conover, America’s credit guru, discusses how your credit scores are determined and what you can do to improve them. His website www.creditreportabc.com has helped thousands of Americans get correct and incorrect derogatory items off their credit reports and this interview shows you how to do the same. 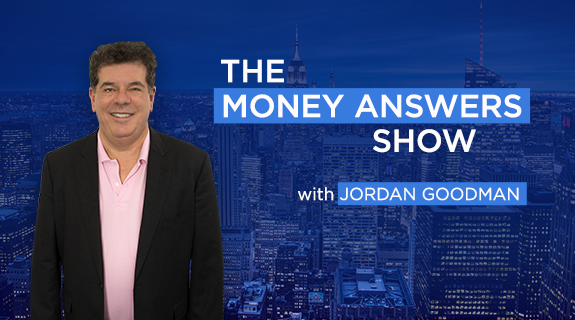 Listen to this interview to ensure that you get the highest credit score possible!